Last week, I spoke with Motagua New Orleans about their concerns about playing conditions for their upcoming 2nd Round USOC qualifying match. That article (linked here) was posted without response from the host of that match, Celtic Cowboys Premier. The club was contacted, but the response wasn’t given in time for the original story. Yesterday, the club made a statement regarding the article and the concerns and, in the interest in fairness, we are posting it in its entirety. Commentary to follow the statement. We look forward to welcoming Motagua New Orleans to Austin for the second qualifying round game of the 2019 US OPEN CUP. Much like our opponents, the Celtic Cowboys Sports + Social Club is working hard to develop the game with no barriers to entry for any player. We are a volunteer-driven club, pushing hard on all levels to continue our development of sports, social engagement, and community service throughout Austin. 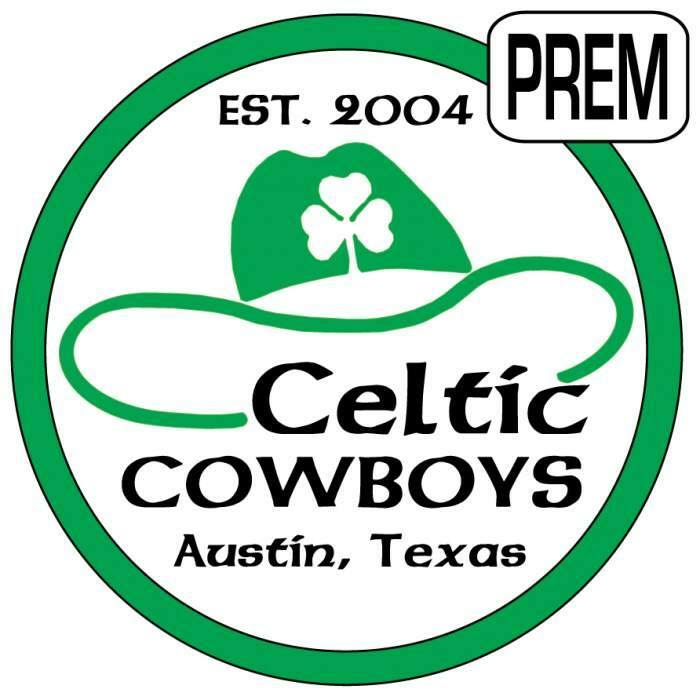 We have a number of adult men's and co-ed teams - ranging from recreational to the highly competitive, which includes our 'Celtic Cowboys Premier' team. Every team in our club operates under the underlying principle of providing an opportunity for everyone throughout the city to play soccer. These players hail from across the United States as well as internationally. In addition to our soccer teams, we also have Gaelic football and hurling teams that play tournaments around the state and country. Across all the Celtic Cowboys teams, we understand the challenges teams face when travelling on a tight budget. We are delighted to have quality fields to play our games each weekend. While the facility doesn't have the luxury of dressing rooms or running showers it is a quality surface. The opposition will be provided with the required benches, tents and other amenities that have been provided in our two previous US OPEN CUP Qualifying games which we have hosted over the last couple of years. Unfortunately, quality field space that also has dressing room facilities is at a premium in Austin and the high prices preclude our small, limited-budget organization from securing these types of spaces. That being said the facility does meet the requirements set forth by the USSF for hosting a US OPEN CUP Qualifying game as stated in the 2019 US OPEN CUP handbook (page 39). Unfortunately, the article quotes the requirements used for the US OPEN CUP proper which is actually considered a different stage of the competition. The requirements mentioned in the article would not come into force until after the qualifying rounds end and the OPEN CUP proper begins in May 2019. While we appreciate the questions around what is an acceptable venue, we are a small club and are trying to develop a professional setup within the limits of a volunteer environment and operating within a tight budget. We pride ourselves on providing an opportunity for people to play a sport in both a recreational and competitive environment with our primary goal of getting as many people playing the game. We'd hope that Motagua New Orleans considers staying the night in Austin and we plan to host the opposition for some food and drinks after the game at our sponsors' bar to show you some of our Celtic Cowboys and Austin hospitality. As a writer, I always try and discuss subject carefully and honestly. That requires me to sometimes apologize for making a mistake. To the Celtic Cowboys Premier organization, I definitely apologize for citing a standard incorrectly. ﻿While reading the entire USOC handbook doesn’t sound like much fun, it certainly would have stopped me from citing it incorrectly. For that I apologize. Secondarily, I want to defend my motivations for writing the article. My goal was not to attack Celtic Cowboys Premier, but rather to point out the need for standard enforcement on the part of USSF and USOC. I understand and appreciate the difficulty that every lower league and regional club faces in competitions like the USOC. Supporting those clubs is one of the reasons this site exists. So I hope that this weekend’s match between these two clubs goes well. I hope the facilities are satisfactory for both clubs. Let’s keep supporting local soccer and the US Open Cup.